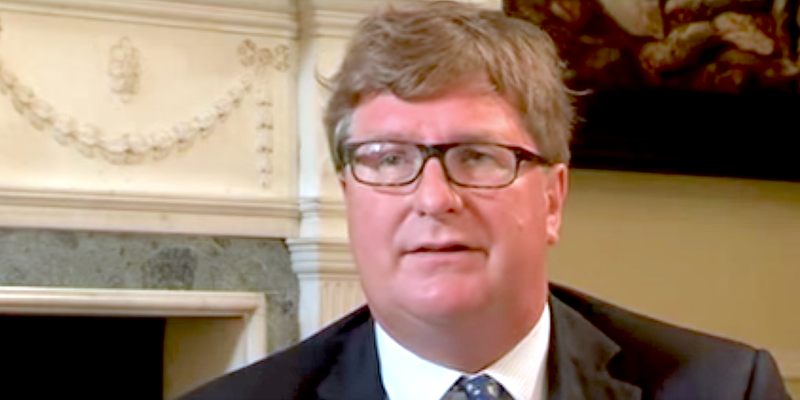 Crispin Odey, the Brexit-backing billionaire hedge fund manager, now says that Britain won’t actually end up leaving the European Union. As a result, Odey says he is betting on the pound jumping in coming months. The currency “looks like it could be quite strong,” Odey told Reuters, saying he sees potential for the pound to reach a level of between $1.32 and $1.35, a gain of as much as 5.5% from its current level.